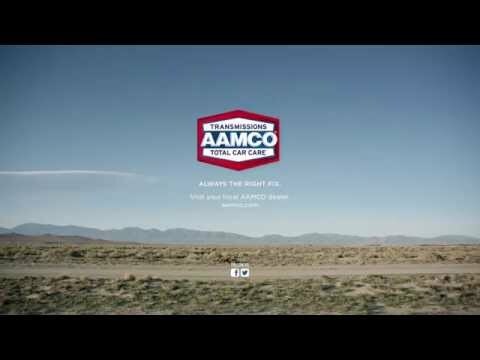 I had to use AAMCO for the first time about a year ago in Greeley, Colorado and boy am I glad I did. After the rebuild of my transmission, I traveled from Greeley,Colorado to Bentonville,Arkansas. About 2 months later, my transmission went out again. The people working at both AAMCOs were a life saver. It took about 2 weeks to put in a new transmission but hey, a Buick Rendezvous is not easy to work on. I am so grateful for all the work the men did in both shops to get my car up and running. Thank you AAMCO, great job.